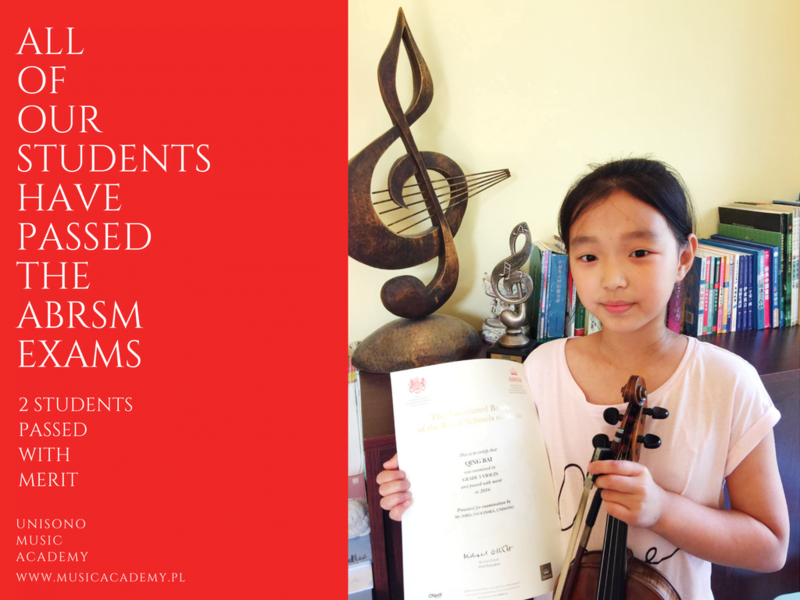 In the past school year 2015/2016 five students from our Music Academy took the international ABRSM exams. All students passed, two of them received merit. With the start of the new school year all again they begin to prepare for the next exams. This year a group of students in our schools joining the ABRSM exams will be even more numerous.